Organizations today find success by embracing an agile mindset. Whether through seasonal increases in staff or scaling cloud platforms, the ability to adapt as needs change is vital. Cisco, one of the largest collaboration technology developers, recognizes this value, which is why they offer a suite of flex licensing plans. These plans offer advantages to specific industries (i.e. education and the public sector) and allows businesses to essentially “mix and match” Cisco collaboration services, like WebEx, WebEx Teams, cloud, UCCX, and Cisco Meetings. Cisco flex licensing puts individual business objectives first. In addition, Cisco’s focus on the contact center means there are specific flex licensing plans for the call center. Specifically, Cisco offers a Collaboration Flex Plan Contact Center, which is available in multiple deployment models for the Concurrent Agent buying model: cloud, on-prem, or hosted. Cisco’s Collaboration flex licensing plans aim to simplify licensing. This is especially important as organizations move their business to OpEx IT spending models. Flex licensing enables organizations to easily deploy a hybrid IT model with both on-premise and cloud services and add or subtract services easily as your business grows and changes. In essence, Cisco’s Collaboration Flex Licensing plans allow you to use a single subscription that covers the software and technical support for the variety of collaboration services you might use. 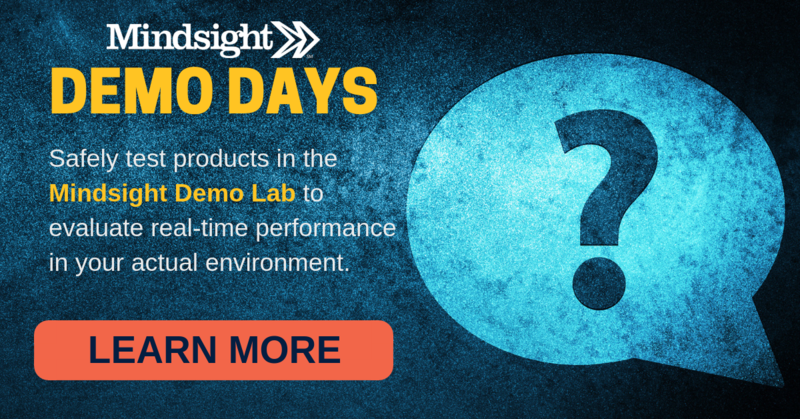 These service bundles provide simpler, more efficient servicing of your collaboration needs. We’re going to list out all the different subscription flex licensing plans in just a moment, but the key thing to note is that when you choose a collaboration flex licensing plan, you designate a buying model (enterprise, named user, or active user) for Cisco Meetings and a buying model (enterprise or named user) for Cisco Calling. Under each of those buying models, the various Cisco Meetings and Calling services are available. The type of buying model you choose is entirely based on the needs of your organization. A 500-employee growing healthcare organization is going to have very different needs than a 10-employee manufacturing distribution center. In addition, collaboration clients work with a Cisco partner – like Mindsight – to determine which subscription is best for your organization and to deploy that service. 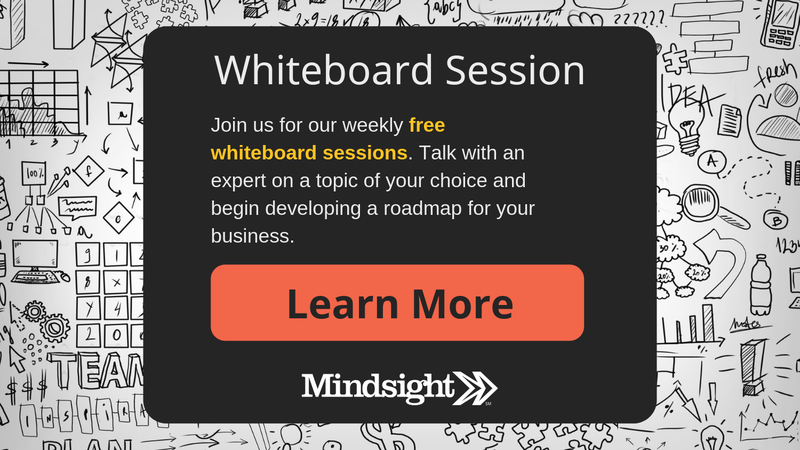 Mindsight’s expert collaboration engineers can help you find the least costly, most efficient, and best-suited model for your needs. 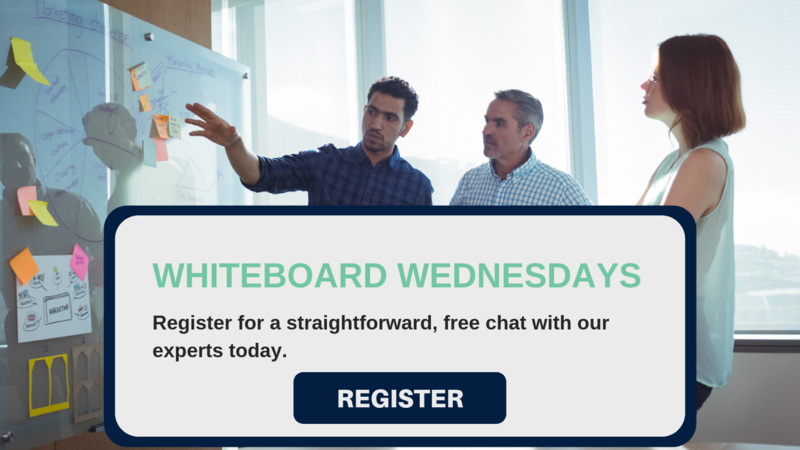 Sign up for a Whiteboard Session with us today – our weekly free whiteboard chats – to talk through the needs of your business and receive recommendations on how to move forward. Cisco Collaboration Flex Licensing plans fall under two primary categories: Calling and Meetings. Enterprise – The Enterprise Agreement buying model, tailored to larger organizations, is governed by the Cisco Enterprise Agreement and is based on a minimum of 250 knowledge workers. Named User – The Named User buying model is governed by the Cisco Universal Cloud Agreement and allows you to purchase all the features of Calling at a per user rate with no minimum. Enterprise – The Enterprise Agreement buying model, tailored to larger organizations, is governed by the Cisco Enterprise Agreement and is based on a minimum of 250 knowledge workers. The Flex Plan Meeting – Enterprise Agreement offers both cloud and on-premise deployment as well as several add-on features. Named User – The Named User agreement, governed under the Universal Cloud Agreement, allow a buying model of meetings at a per user rate with a minimum of 25 users. Active User – The Active User buying model is based on a buying model with a minimum of (a) 40 knowledge workers, (b) 15% of your knowledge workers, or (c) number of paid active users under previously active meetings subscription plans. It is important to note that the payment obligation is based on the number of knowledge workers that host at least one Meeting. The key value behind flex licensing is that it molds to the needs of your business. Instead of trying to bolt-on a subscription service that “just sorta” offers you the collaboration services you need, flex licensing helps you find a service-based subscription model that grows and changes as you do. Businesses that are ready to instill agility and flexibility into their culture are the best fit for these types of services. To find out more about flex licensing and how Cisco Gold Partner Mindsight can help you achieve the outcomes you want, contact us today.